Jacqueline Newmyer, “Chinese Energy Security and the Chinese Regime,” pp. 188-210, chapter 10 in Daniel Moran and James A. Russell, eds., Energy Security and Global Politics: The Militarization of Resource Management (New York: Routledge, 10 September 2008). 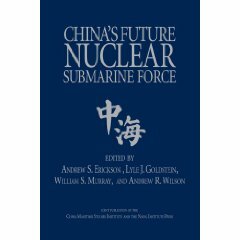 This book analyses the strategic dimensions of energy security, particularly where energy resources have become the object of military competition. 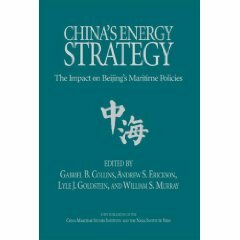 The volume explores the risks that may arise from conditions of increasing economic competition and resource scarcity, and the problems that may follow if major producers or consumers of energy lose confidence in the equity and efficiency of the market, and resort instead to the use of force to secure access to energy. 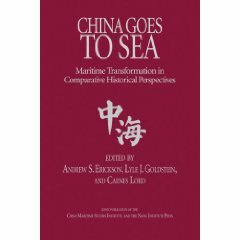 It surveys the strategic outlook of both producer and consumer states, with emphasis on nations or regions (Central Asia, Russia, China, Venezuela, the Persian Gulf) where unstable or rapidly evolving political conditions may undermine the currently prevailing market consensus. 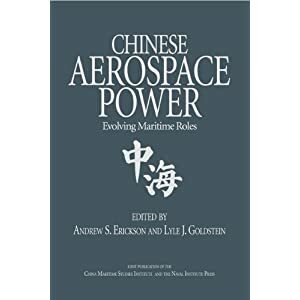 It also examines the role of the United States as the chief guarantor of the global economy, and the challenge this poses for its exercise of military power. The book contests that while the global energy market may be largely self-regulating, it is not self-defending. A failure to consider how it can be most effectively defended from emerging and potential challenges merely heightens the risk that those challenges may someday become real.